 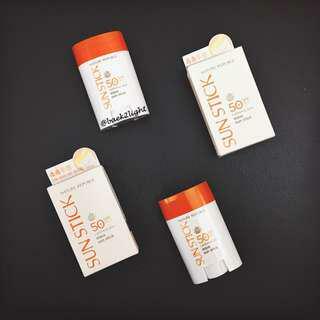 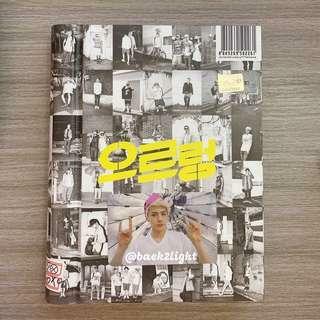 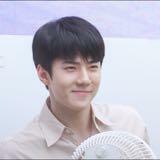 Sells only ready stock item and 100% official goods~! 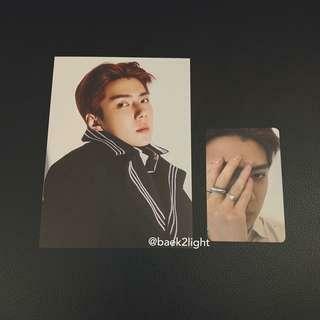 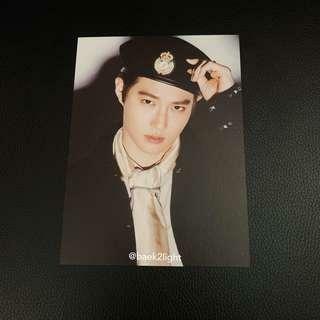 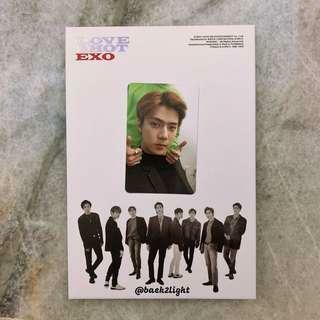 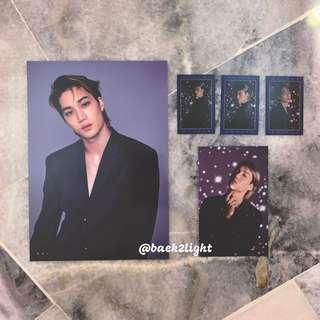 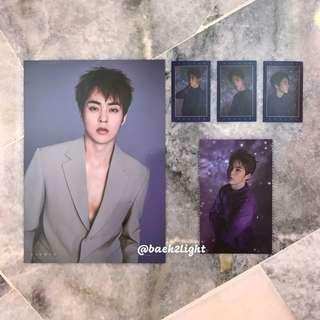 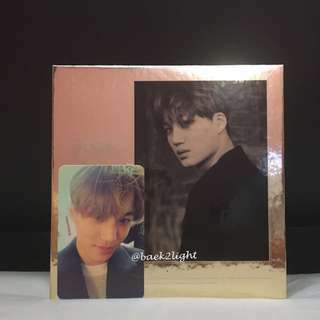 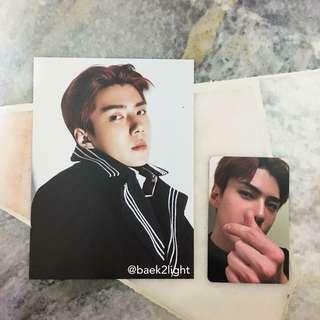 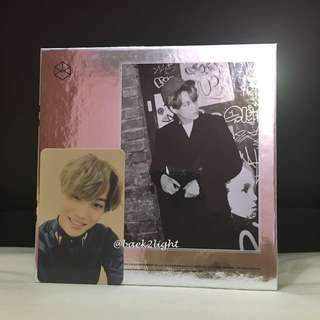 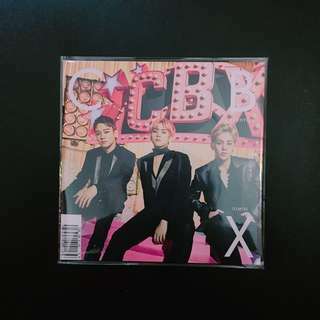 ❌ album ✅ photocard only !!! 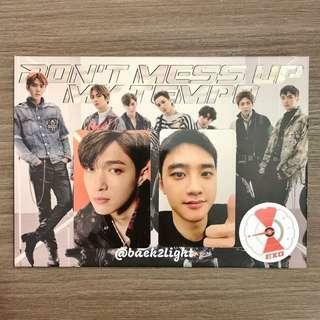 Lay RM60 (SOLD) D.O RM65 ❌ album ✅ photocard only !!! 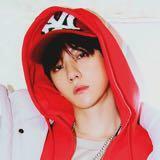 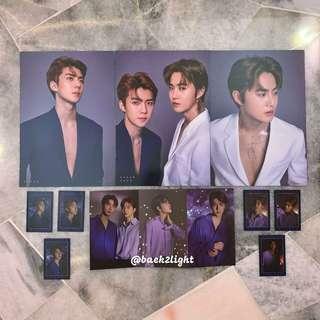 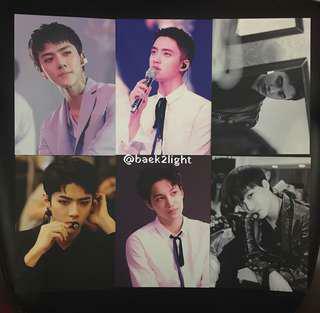 Each member has 3 pics. 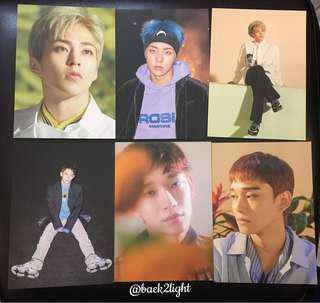 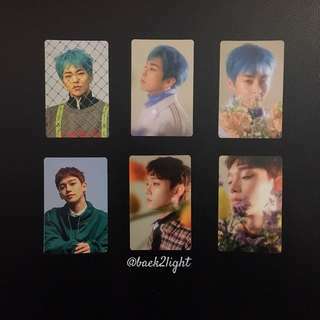 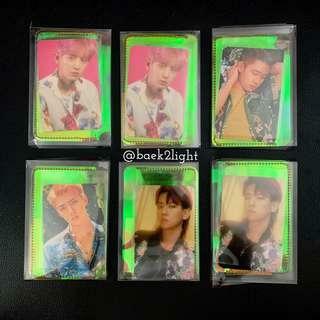 1 set 3P, 2 set = 6P Xiumin 6P Chen 6P Stated price is for one set. 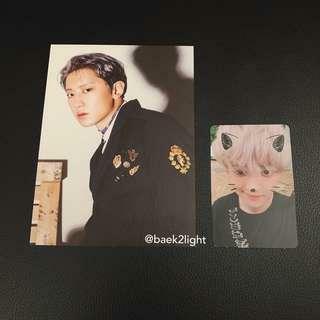 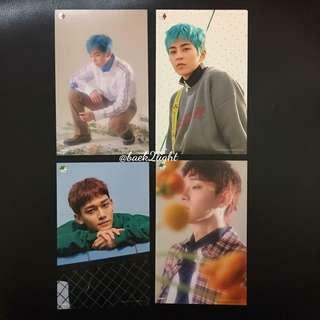 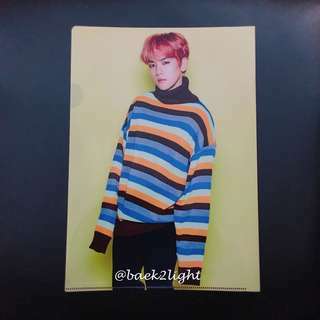 CBX <MAGIC> Venue limited album comes with a sticker set (random member).